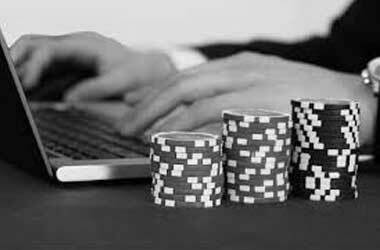 You may find the following land based casino guide of interest, if you are the type of player who is prepared to travel around and play at casinos that are famed for paying more back in winnings to their members than other sites. Below we have listed, by geographical location, all of the casinos in the UK, and alongside each location you will find just how much money was wagered at all of the combined land based casinos in those areas of Great Britain. Not only will you find how much was placed at each set of casinos, the value of those wager may come as something of a shock when you see the value of them by the way, but you will also find how much was won by the casino from those combined wagered amounts. 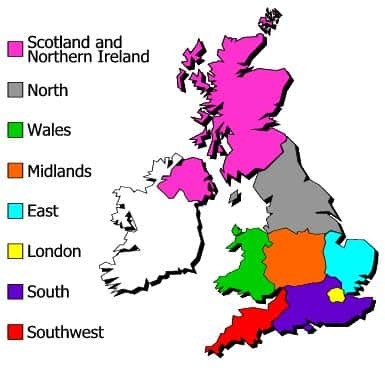 To all you to determine just which areas of the UK have casinos which return more to plays based on the stakes versus the house win we have also listed the percentage of the house win based on those stakes wagered. Be aware these figures are combined on all casino games across all casinos in each area, and when you are planning on visiting any land based casino in the UK it is the type of game you play that will determine your overall winning chances. For games such as Blackjack and Video Poker which can be found in large numbers at all UK land based casinos do have better house edges than slot machines for example. However, it is usually the luck of the draw that will determine whether you are going to have a winning session or not! Please do have a look around our website for listed through this site we have casino game playing guides that will point you in the right direction in regards to just which casino games have the highest payout percentages and those cards and table casino games commonly found in the UK and other areas of the world which have been designed with the lowest house edges. Should you be unable, in the near future, to be able to actually visit a land based casino, then do consider giving one of the new mobile casino sites or one of our featured and listed online casino sites some play time, for both of these different gaming platforms offer a range of free to play games along with offering you the ability to play all of their available games for real money. 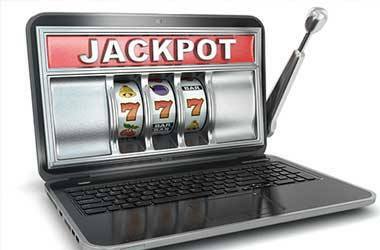 When you do sign up to a mobile or online casino site as a new player then you are going to be able to take advantage of some generous sign up bonuses, these can often be very large valued bonuses the like of which you are never going to get offered by a land based casino. So have a good look around our website once you have finished reading this guide to the best paying casinos located around Great Britain and we have some very generous online and mobile casino sites to introduce you to. The total amount of wagers placed in all land based casinos in Scotland from April 2014 until May 2014 was £208,285,209. The amount of cash won from those wagers by casinos was a total of £34,676,882. 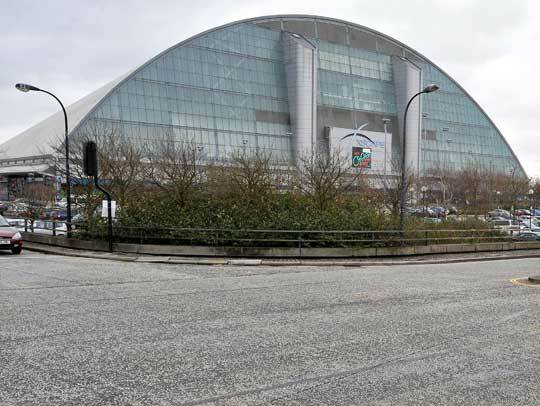 This equates to a total house win of 15% based on total wagers versus house win, one of the best known casinos is in Glasgow called the Alea which offers A Vegas-style gaming venue. 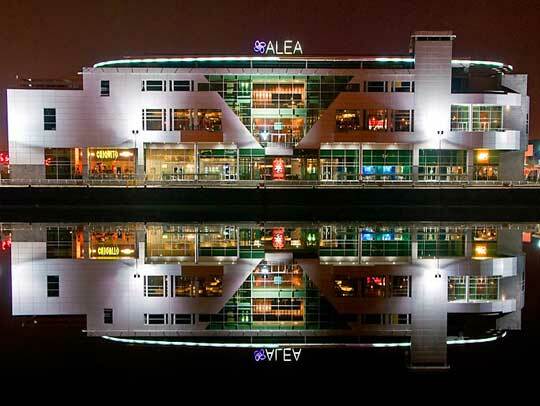 There are a total of 15 land based casinos licensed and operating in Scotland. The total amount of wagers placed in all land based casinos in the North of England from April 2014 until May 2014 was £728,501,168. The amount of cash won from those wagers by casinos was a total of £110,933,884. This equates to a total house win of 15.2% based on total wagers versus house win. 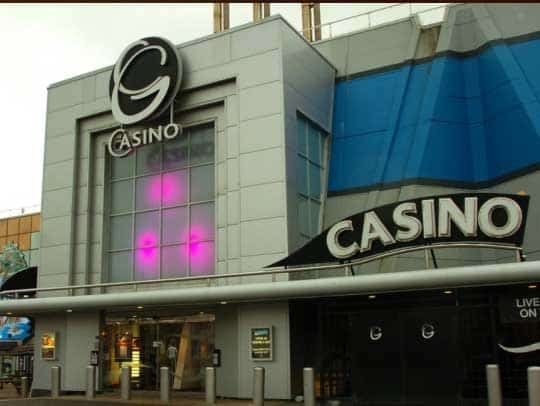 A popular casino in the north of England is Grosvenor Casinos who have multiple locations including Blackpool. There are a total of 44 land based casinos licensed and operating in the North of England. The total amount of wagers placed in all land based casinos in the Midlands and Wales from April 2014 until May 2014 was £608,947,467. 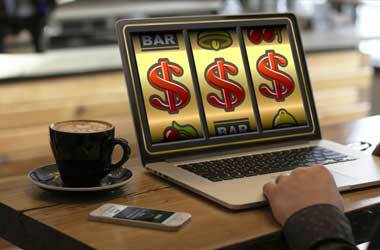 The amount of cash won from those wagers by casinos was a total of £92,595,705. This equates to a total house win of 15.2% based on total wagers versus house win. 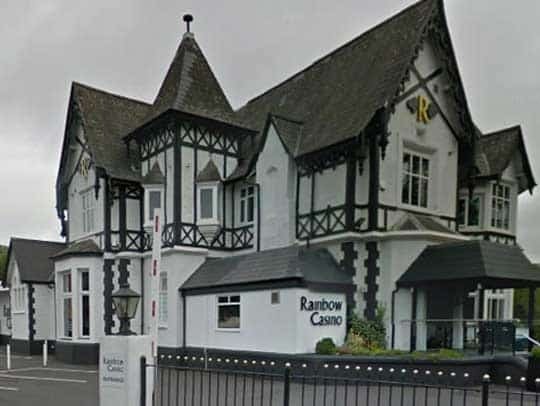 If you are in Birmingham visit Rainbow Casino which offers great food and live games. There are a total of 33 land based casinos licensed and operating in the Midlands and Wales. The total amount of wagers placed in all land based casinos in the Midlands and Wales from April 2014 until May 2014 was £456,255,633. The amount of cash won from those wagers by casinos was a total of £71,269,272. 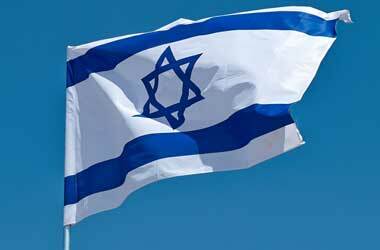 There are a total of 29 land based casinos licensed and operating in the South. The total of amount wagers placed in all high end land based casinos in London from April 2014 until May 2014 was £2,620,718,506. The amount of cash won from those wagers by casinos was a total of £276,240,385. This equates to a total house win of 10.5% based on total wagers versus house win. 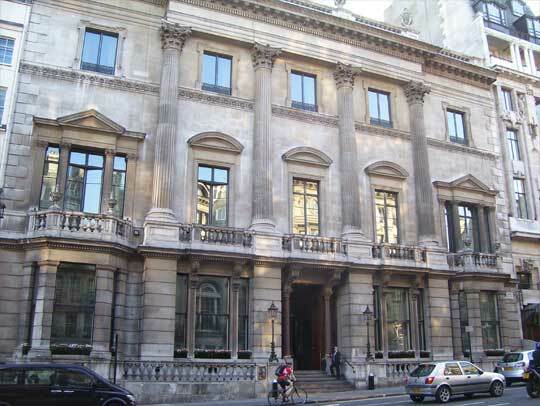 One of the most exclusive clubs is the Crockfords located in Mayfair. 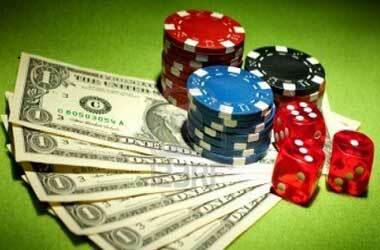 There are a total of 6 high end land based casinos licensed and operating in London. The total amount of wagers placed in all none high end land based casinos in London from April 2014 until May 2014 was £2,368,814,276. The amount of cash won from those wagers by casinos was a total of £366,585,181. This equates to a total house win of 15.5% based on total wagers versus house win. 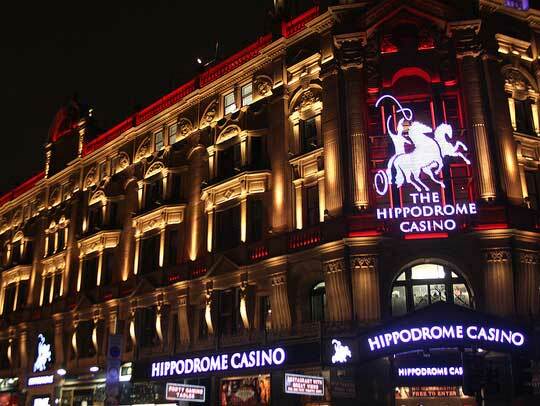 The Hippodrome Casino in the heart of London was voted Best Land-based Casino in 2013 and has recently signed a deal with Pokerstars. There are a total of 20 non high end land based casinos licensed and operating in London.